The Michigan State University organizes a Stained Glass Census. Their website, updated in 2018, has fascinating descriptions of our windows. 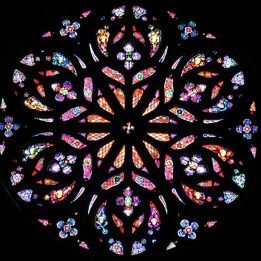 You can visit the Michigan Stained Glass Census to learn about these glorious treasures!